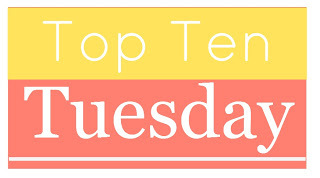 This week's Top Ten Tuesday topic is books you had a hard time with - tweaked however works best - so I chose to feature some books that took me a while to get through. Some of these books were worth the slog, but others... well, I wouldn't want to pick them up again.There are quite a few books in this list that are really popular, so that makes me just a tad bit nervous to share them, but hey, we all have our own opinions, right? Let me know what books were a slog for you to get through -- or if any of these were the same for you! 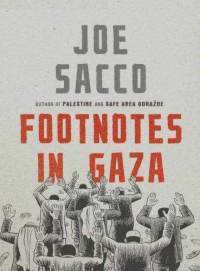 Footnotes in Gaza by Joe Sacco: The story and content itself is fascinating, but this graphic novel just has so much information and the way it jumps around can be confusing. I liked it overall, but getting through it was challenging. 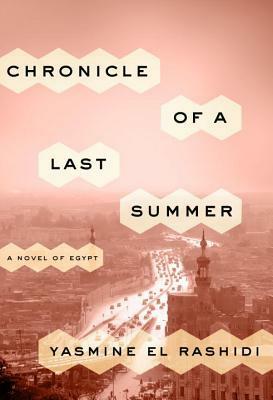 Chronicles of a Last Summer: A Novel of Egypt by Yasmine El Rashidi: Something about the writing style of this book just made it impossible for me to enjoy, and I ended up DNF-ing this book. I really wanted to like this one, but I just didn't. 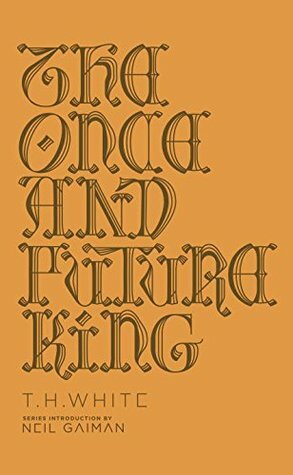 The Once and Future King by T.H. White: I hated that I didn't immediately love this book. I wanted to so badly. There were parts of this book that I loved and enjoyed, but there were more parts that just seemed dry and seemed to be a bit of a slog to get through. I don't know, I was disappointed. Would I still recommend it? Absolutely. 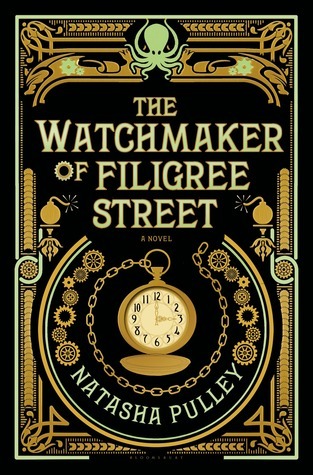 The Watchmaker of Filigree Street by Natasha Pulley: The cover alone is enough for me to love this book, but unfortunately the content was just.. disappointing. I wasn't that engaged in the story and it just felt rather odd and disjointed; it ended up taking me longer than normal to get through this one. 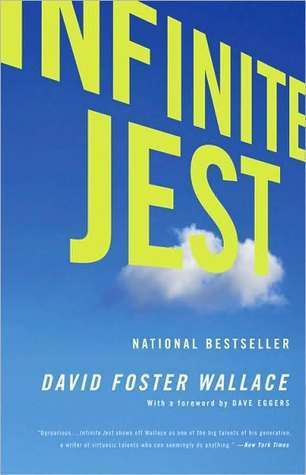 Infinite Jest by David Foster Wallace: Look, I'm glad I read it, but... I wouldn't do it again. And I'm hesitant on whether or not I would recommend it. 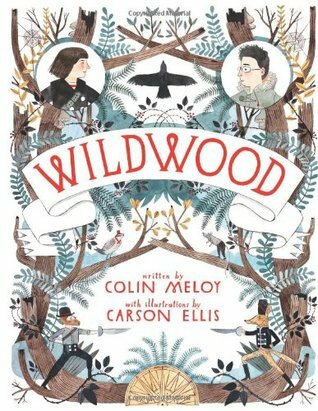 Wildwood by Colin Meloy: This book... I don't even know. The cover, the premise, everything just screams amazing middle grade fantasy. The reality? Something extremely long-winded and, quite frankly, rather boring. I also DNF-ed this one. 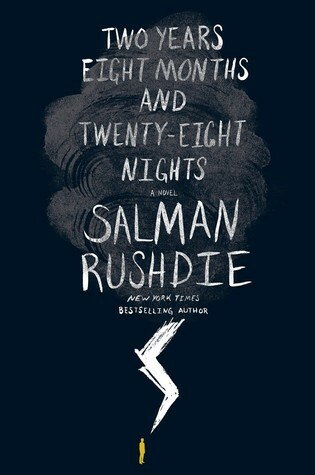 Two Years Eight Months and Twenty-Eight Nights by Salman Rushdie: This is one of Rushdie's weaker works, in my opinion. I just didn't care about anything that was happening, nothing really made sense, and I really had to force myself to finish it. 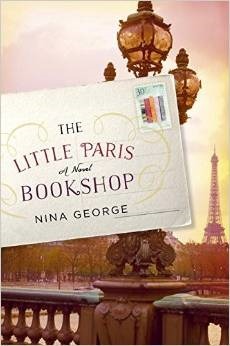 The Little Paris Bookshop by Nina George: I couldn't find the plot! It had such a fantastic concept and strong start, but it just fell flat int he middle and didn't seem to pick itself back up. 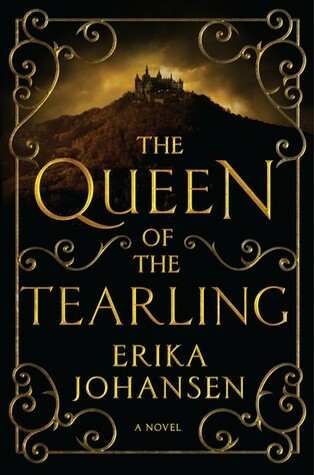 The Queen of the Tearling by Erika Johansen: I actually might consider rereading this one someday, but as of right now I just found this incredibly slow and uninteresting. I would like to give it another chance, though. 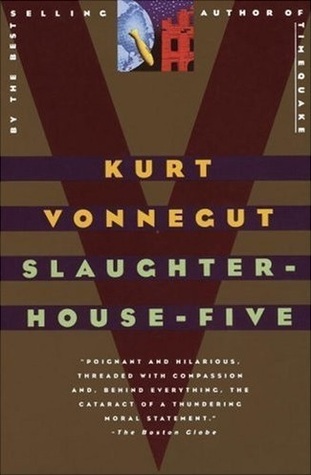 Slaughterhouse-Five by Kurt Vonnegut: Over the years, I've discovered that Kurt Vonnegut is just not for me. I had to force myself to finish this one. I won't say that Vonnegut isn't talented,because he clearly is, but his writing just isn't for me. 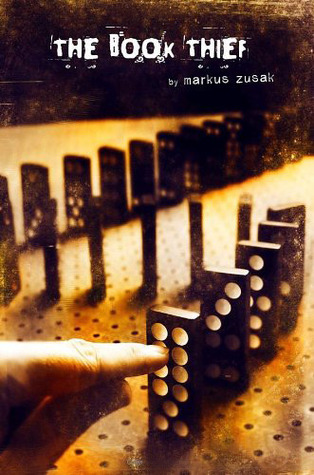 The Book Thief by Markus Zusak: I was so hesitant to include this one since it's such a beloved book to many people, but my god I hated it. I thought it was extremely gimmicky and confusing and just not at all interesting. I didn't care for any of the characters and I ended up DNF-ing it. If you love it, that's awesome and I completely respect that, but I personally just didn't get this one. 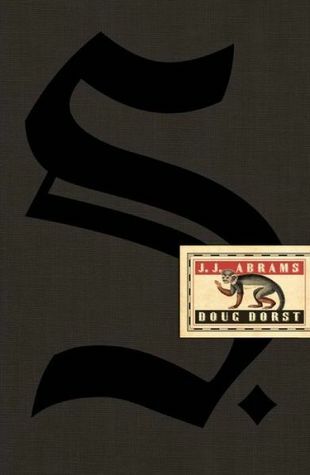 S. by J.J. Abrams: To be clear, the marginalia story in this book was incredibly interesting and entertaining, but the main story itself was such a drag to get through. What books have you struggled to finish? Did it pay off in the end? Let me know in the comments! Wolf Hall. I tried to read it on my Kindle, and thought that might be the problem, so I bought it again, in paperback this time. I still couldn't get through it. It's still on my shelf, so hope springs eternal. Both S and The Book Thief are in my 'TBR' pile... I still want to try and give them a go as I've heard mostly good things about them. Ooh yes, I definitely still recommend them! Everyone but me seems to like The Book Thief, so that's a good sign, and S is still such a fascinating read - the mystery behind what is going on and the double story is really worth the experience. I had a hard time with The Book Thief, too, and I think it's the law because EVERYONE has it on their lists! I ended up loving it, though, so I'm sorry you didn't!